Taste of the West, South West England, Gold 2017. Natural and versatile. A single estate freshly cold pressed extra virgin oil. 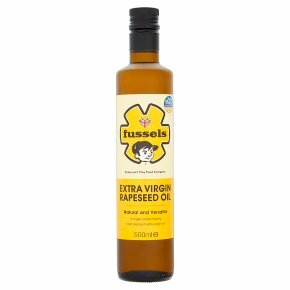 Ideal for dressings, stir fry and roasting. Allergen free. Suitable for Vegetarians.